WASHINGTON — One of the most valuable aspects of Alaska Gov. Sarah Palin’s vice presidential candidacy was her focusing national attention on the strengths and value of special needs children, says a pro-life leader and mother of a special needs child. Palin’s fifth child, Trig, entered the world in April prenatally diagnosed with Down syndrome. Advocacy organizations, along with parents of special needs children, agree that Palin helped raise awareness and appreciation for children diagnosed with special needs. What effect Trig Palin’s national profile — and his family’s loving care for him — will have on the abortion rate for babies diagnosed with Down syndrome remains to be seen. An estimated 90 percent of unborn children diagnosed with Down syndrome are aborted, as are a similar percentage of babies diagnosed with spina bifida, cystic fibrosis and dwarfism, Sen. Sam Brownback, R.-Kan., has said. While Palin was in the midst of campaigning this fall, Brownback and his allies were seeking passage of a bill to address the alarming abortion rate for special needs children. In late September, Congress approved Brownback’s legislation to require doctors to provide accurate information and data on support services for parents whose unborn children are diagnosed with special needs. President Bush signed the Prenatally and Postnatally Diagnosed Conditions Awareness Act into law Oct. 8. 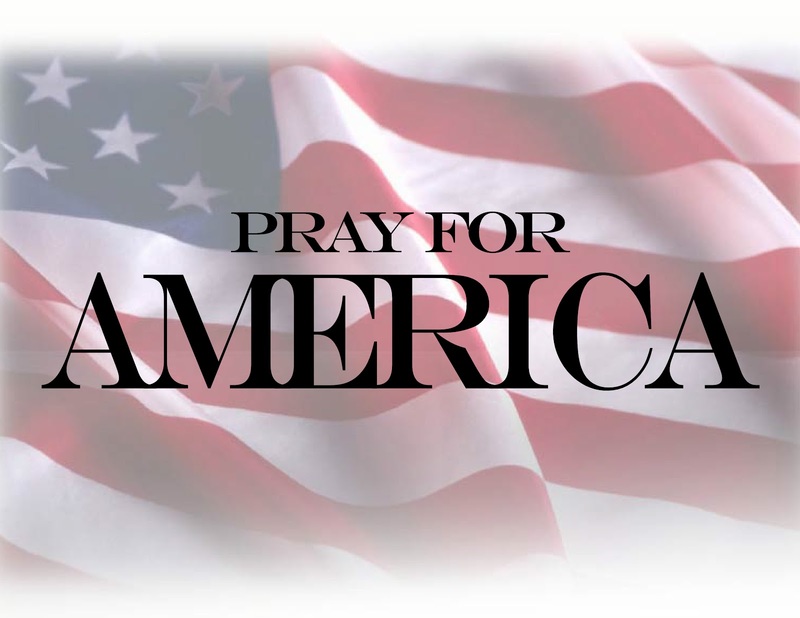 David Prentice, senior fellow of life sciences at the Family Research Council, said he hopes to see both Palin’s national example and the Brownback legislation help reduce abortion rates and change attitudes toward those with disabilities. “Even if all this did was save one life, it would be well worth it,” Prentice said. Dannenfelser believes it is too early to tell whether or not the Palin and Brownback factors will help reduce abortion rates. She said she hopes mothers will rise above the challenge when they have resources and support. There is no question Sarah and Trig Palin gave a boost to families with special needs children. Parents of children with Down syndrome and other conditions said Trig’s entry onto the national scene made them feel as if their voice had been heard for the first time. 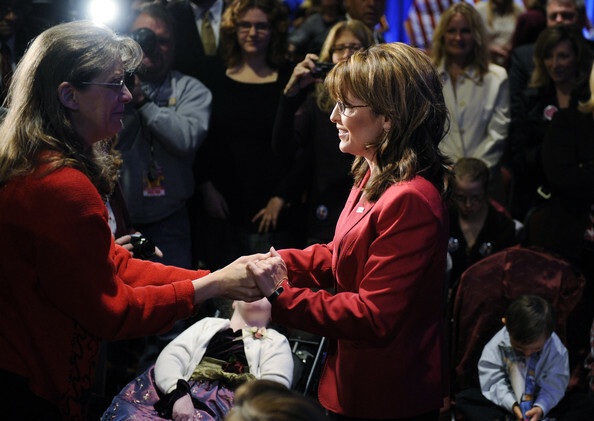 Robin Steele, adoption awareness program coordinator for the Down Syndrome Association of Greater Cincinnati, sensed an atmosphere of excitement in the Down syndrome community when Palin gave birth to Trig, months before Palin was put on the Republican ticket. She said awareness of the scenario was publicized to the whole community. Since giving birth to Trig, Palin has said she views children with special needs as a “joyful challenge” and “priority,” rather than a burden. In a letter addressed to family and friends after Trig’s birth, Palin referred to her son as an “absolutely perfect” baby. Since Steele began working for the association 27 years ago, she has seen an increase in interest among families to adopt Down syndrome babies. She desires to see more. Andrea Roberts also has a passion for helping parents adopt children with Down syndrome. She founded Reece’s Rainbow, an international adoption ministry for children with Down syndrome. It helped facilitate 120 international adoptions for families in the last two years. The ministry is a volunteered-based organization that serves as a “vehicle” for people to make donations to families toward the adoption process, Roberts told BP. The Christmas Tree Angel Project, which is the organization’s largest fundraiser of the year, lasts until Dec. 31. People have a chance to go to the organization’s website and sponsor a child.